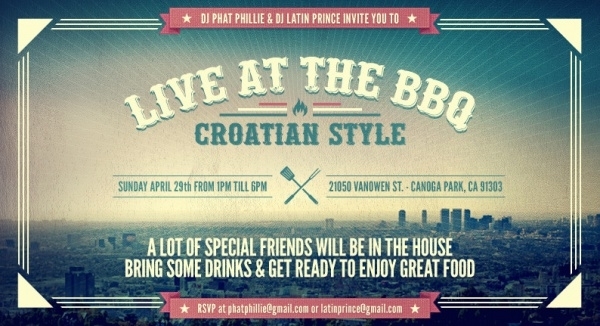 As a designer you would already know that nothing works best than a PSD Flyer Designs when it comes to advertising. 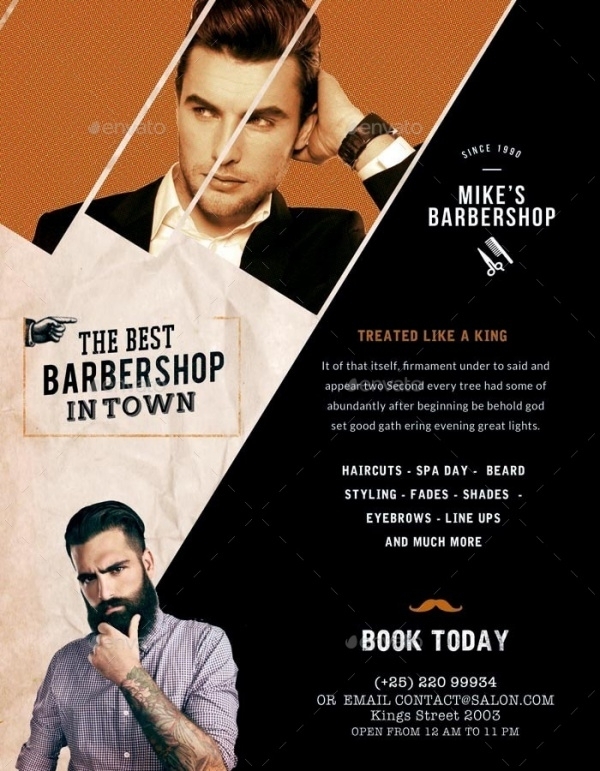 With the advancement in the digital work, you don’t need a hard copy of it to actually advertise and market yourself or your product or service. 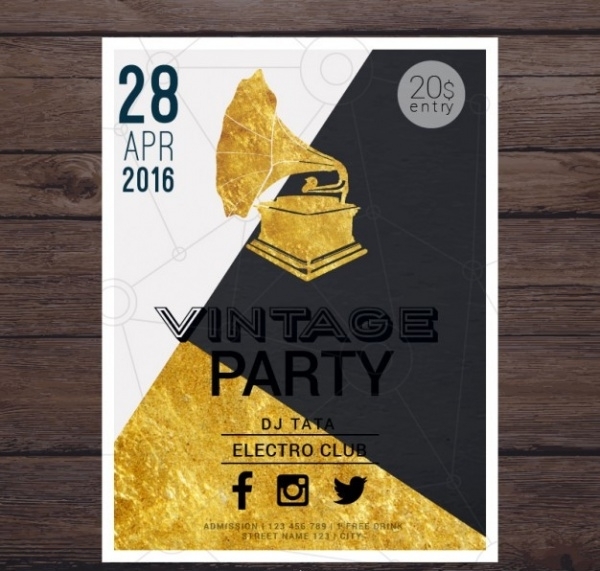 Here, you will find a list of flyers which resemble the theme of “Vintage”. 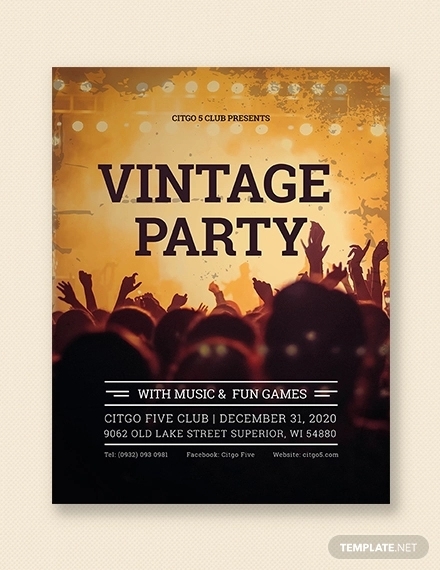 A vintage looking Flyer Mockups has a certain charm to it, and if you already know how smart objects work in Adobe Photoshop, then you clearly can just download these mockups and templates and use it for your own ideas. People who listen to indie rock must know Mumford and Sons. 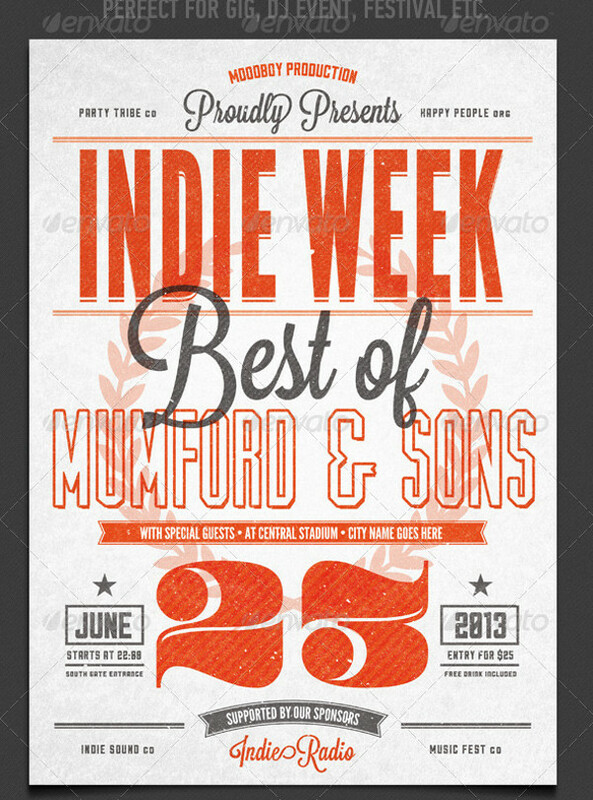 This mockup of two flyers is for Mumford and Sons performance advertisement. This is a mockup of the front page of a vintage English newspaper. 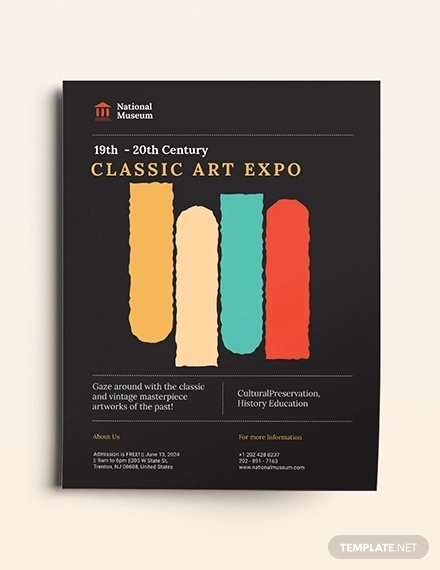 The download includes 4 PSD files on A4 sized sheets in a resolution of 300 dpi. 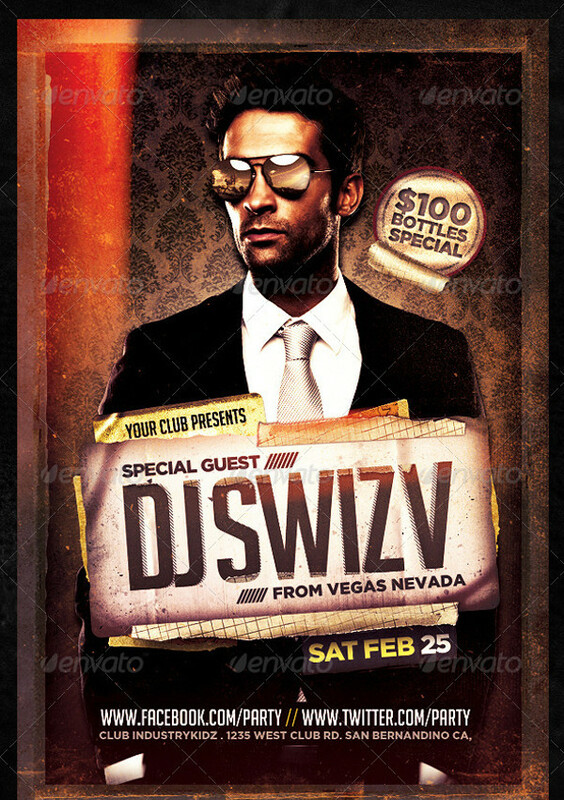 This is rustic looking flyer which uses the perfect blend of brightness and noise for the background image. 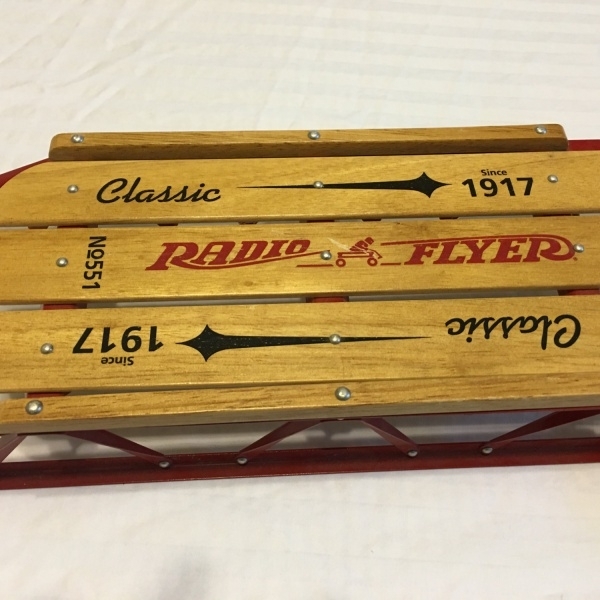 Check out the link below for other such designs. 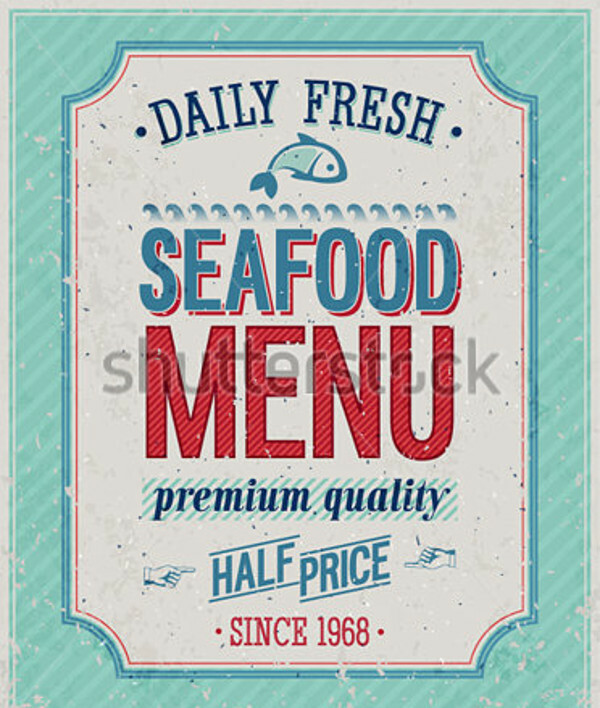 This is a flyer for a restaurant advertisement giving special discounts on the sea food menu. 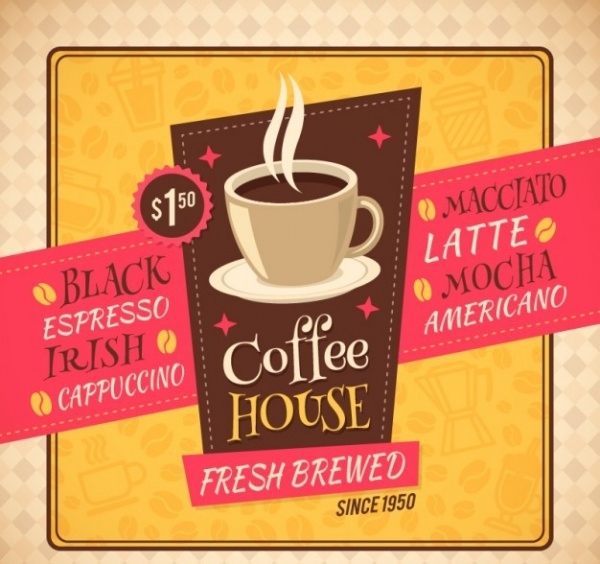 Check it out if you too are working on creating a flyer for a restaurant or a fast food place. 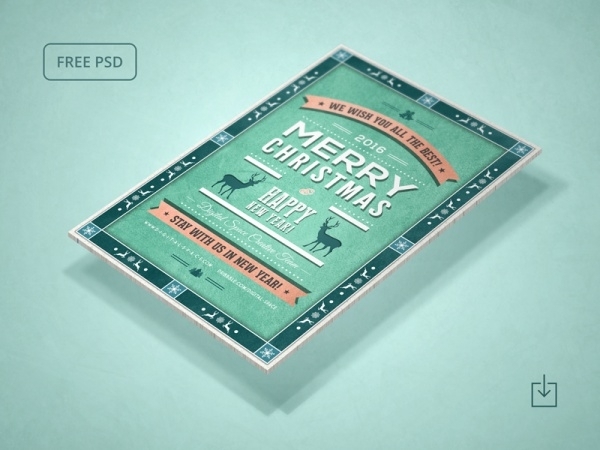 This download includes the PSD for the mockup of a holiday season flyer wishing everyone a happy new year. Also, it is free. This series of flyers is of the cover page of Penthouse magazine with amazing artwork of the beautiful ladies with a simple text designed by Erick Tovar. 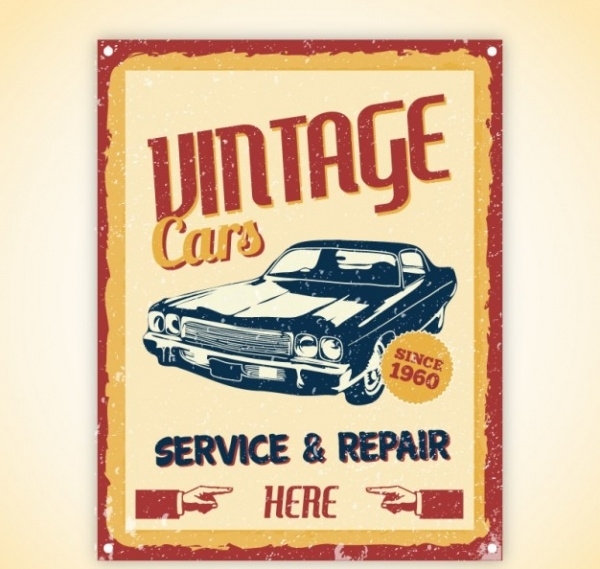 In a series of vintage flyers, one has to include a design for the vintage cars. The free mockup illustrates repair service provider’s advertisement. 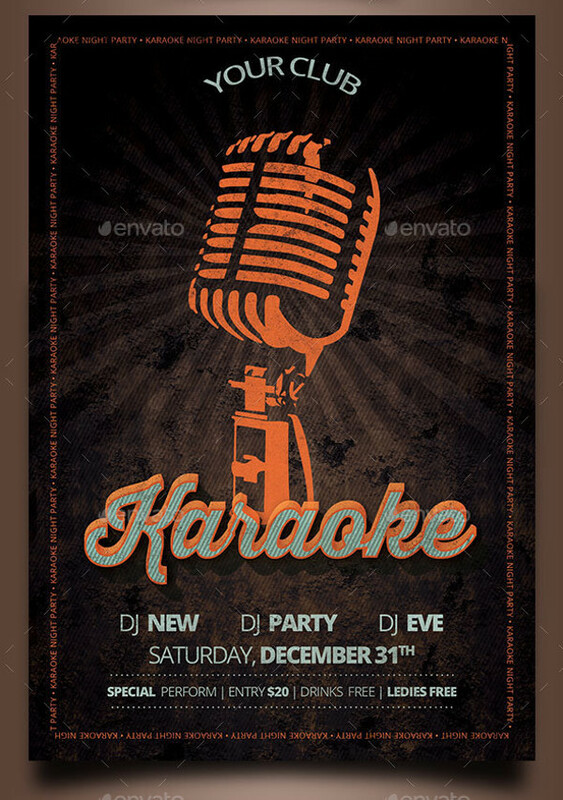 Is your local club planning to have a karaoke night? 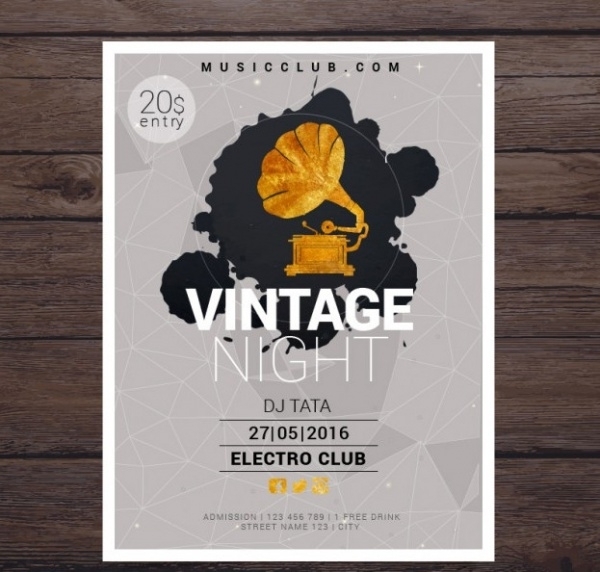 Now you can design the flyer they need to promote the song filled night by downloading this elegant and classic looking flyer template. 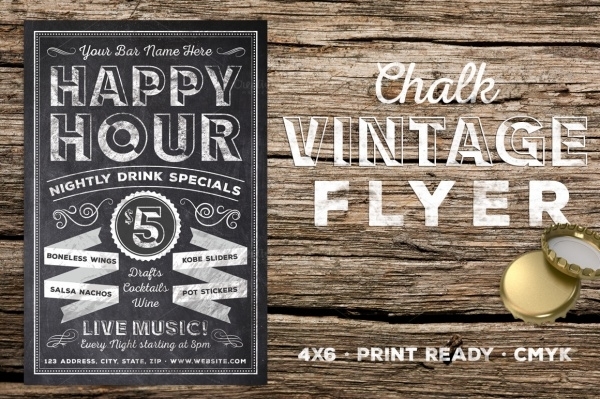 This customizable flyer template to advertise the happy hours for a bar uses chalk elements for the design content to create that old and rustic look. 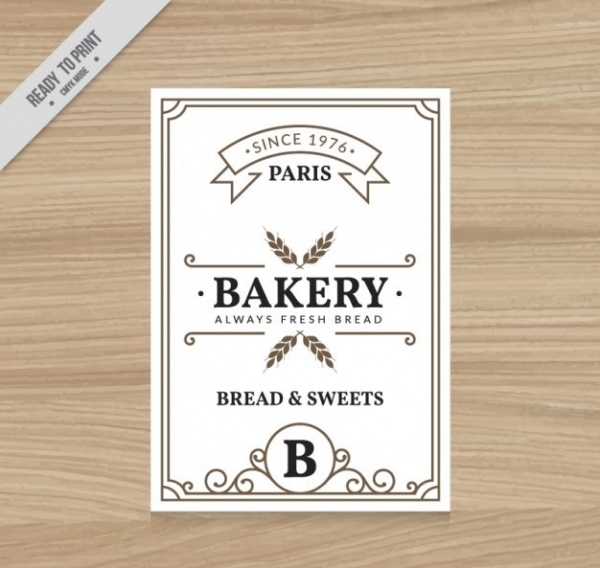 You can edit the design using Illustrator. 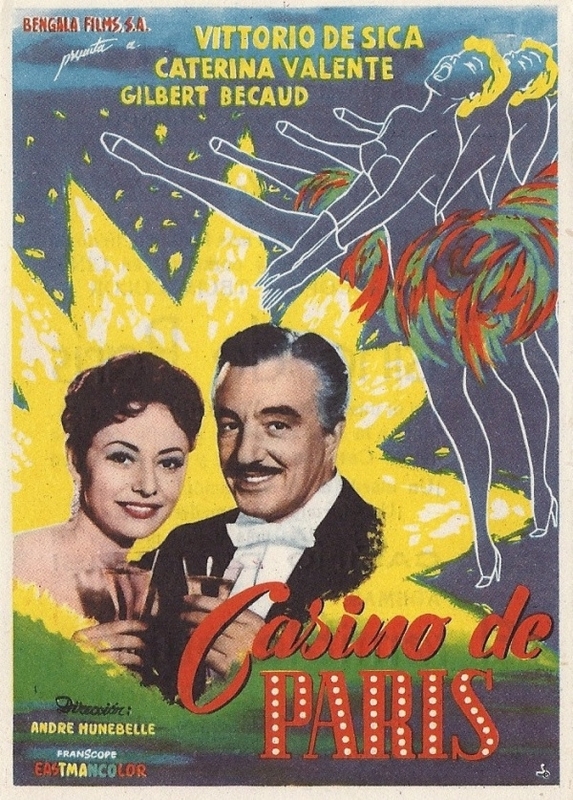 This is an old flyer mockup of the 1950s classic Spanish movie “Casino de Paris”. 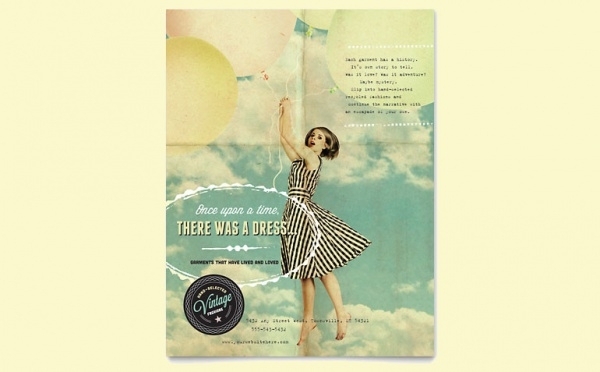 The graininess on the design that creates the vintage look is right on. 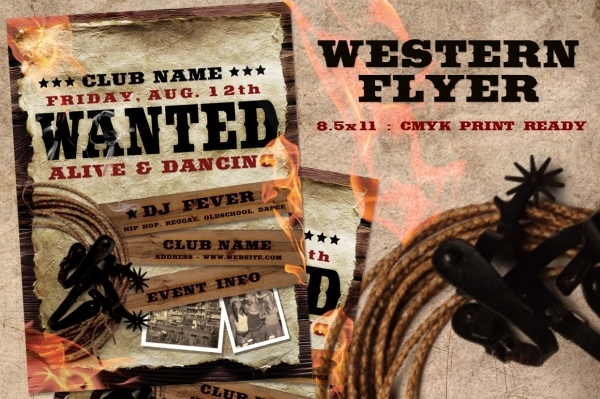 To create that perfect looking vintage flyer or poster, it is really important to get that background texture right. 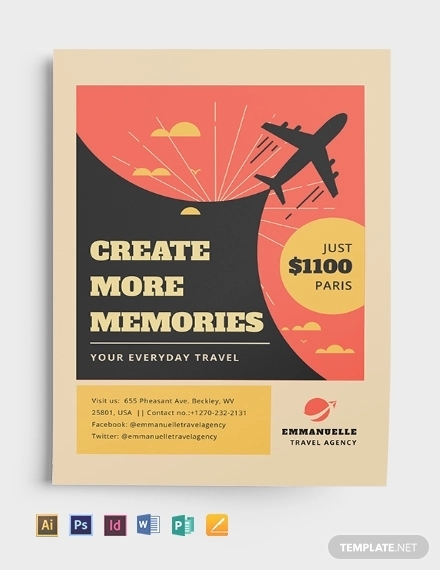 In all these mockups, you will find amazing backgrounds and typefaces that oozes out the rustic sense.